Discover our selection of velvet sofas. Our premium crafted velvet lounges come in many different colours and styles, with affordable 2-seater and 3-seater velvet sofas available. Comfortable and stylish velvet sofas. Looking for a statement piece of furniture? Our velvet sofas are just the thing. Designed with both aesthetics and functionality in mind, they are comfortable, timeless and available in different levels of loungability: Soft velvet sofas or Medium loungability sofas. From 2-seater to 3-seaters velvet sofas, find your favourite piece of living room furniture by browsing our various colours and designs. Our velvet lounges are handcrafted: we pay attention to every detail to bring you the best products at an affordable price. We focus on picking the best velvet with two considerations in mind: they have to look great and be durable. Therefore, we only work with premium-quality materials, carefully selected for their texture, finish, and reliability. Our velvet sofas are made to last. All of our velvet sofas and other furniture can be found and ordered online. 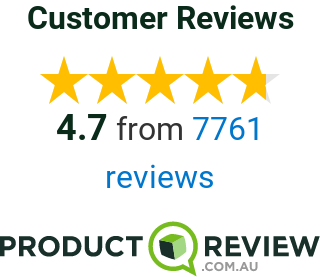 We also deliver all-across Australia with 2-3-day shipping for the Sydney and Melbourne metro. Alternatively, you can find and try our products for yourself in our Sydney and Melbourne showrooms.